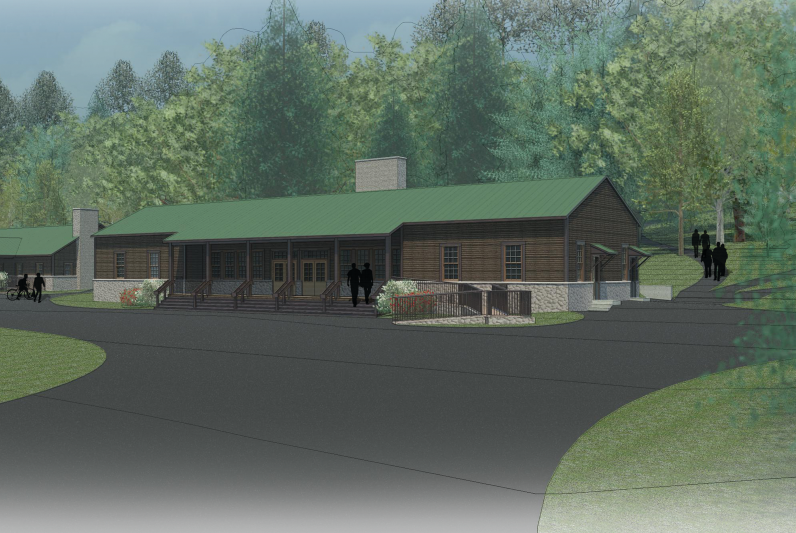 In order to enhance the facilities at Camp Swatara, several projects will be undertaken to meet the needs of the growing and vital ministry at Camp Swatara including extensive updates and remodeling to the West Retreat facilities, renewing and modernizing the West Lodge, Camp's most historic retreat facility, and replacing the entryway bridge to Camp to accommodate modern recreational campers and increased traffic. The Building Bridges Capital Campaign will run through 2015, 2016 and 2017. Expansion of driveway surrounding entryway bridge and resurfacing of all currently paved hardtop surfaces throughout the Camp Property.